The rains abated in time for my first Twins game of the season with friends. 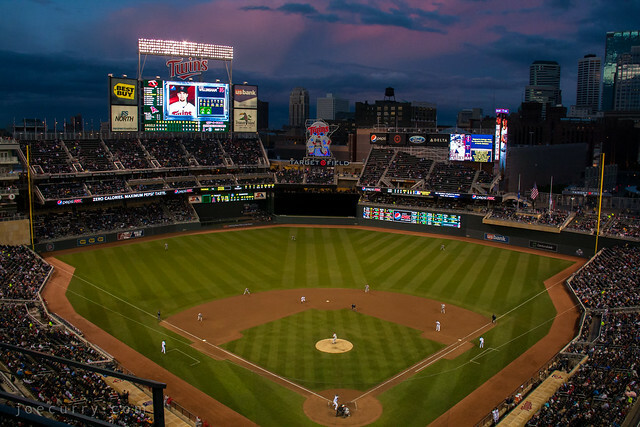 Despite having “the worst record in baseball,” the Twins won 5-0 over the Angels, which included a two-run homer. In between bites of Turkey to Go, Wisconsin cheese curds, and Minneapple pie (which is amaZing), it was a fun reunion among four former U of M Admissions Ambassadors.